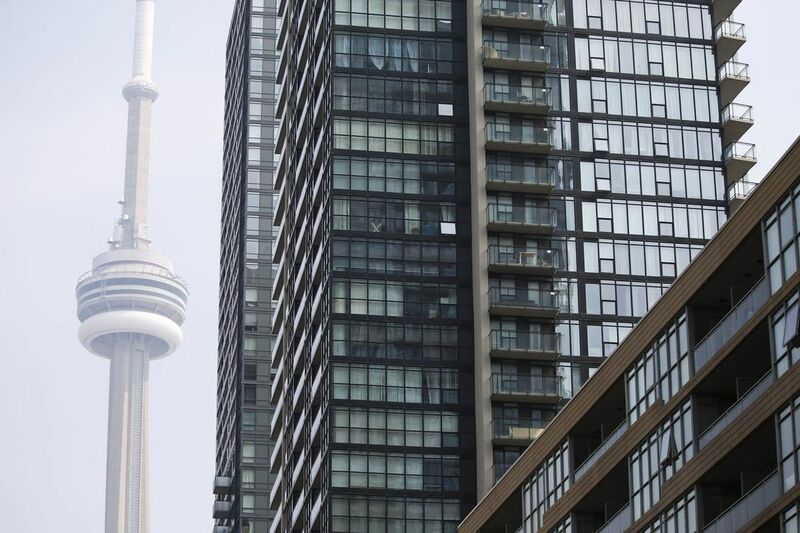 TORONTO – July 31, 2018: Urbanation Inc., the leading source of information and analysis on the Toronto condominium market since 1981, released its Q2-2018 condo market results today. The total number of condo units under construction also hit a high of 63,904 units, of which 95% were pre-sold. Construction was driven higher by a record number of new condo pre-sales in 2017. The average opening price for new launches in Q2-2018 was $835 psf, up 18% year-over-year but down from the high of $954 psf for units launched in Q4-2017. The slowdown in new condo activity this year was fully anticipated following the record-breaking pace of activity last year. First half 2018 sales of 9,058 units were down 58% from 2017 (21,316) and 13% below the 10-year first half average of 10,471 sales. Pre-construction buyers have become more cautious following the sharp run-up in new condo prices last year and the recent slowdown in price appreciation for resale units. New condo sales are heavily dependent on activity from investors, whose interest in the market changes with the outlook for investment returns. Developers have reacted quickly to the changing market environment by launching fewer sites (new openings declined 51% annually in Q2), which has helped to keep inventory levels low and prices fairly steady at elevated levels compared to last year. “Fewer new pre-construction condo sales this year will help to keep the supply pipeline in check as construction starts and completions move to new highs over the next couple years”, said Shaun Hildebrand, President of Urbanation. “Ultimately, low unsold inventory and a stabilizing resale market will provide support for the new condo market in the second half of 2018” added Hildebrand.